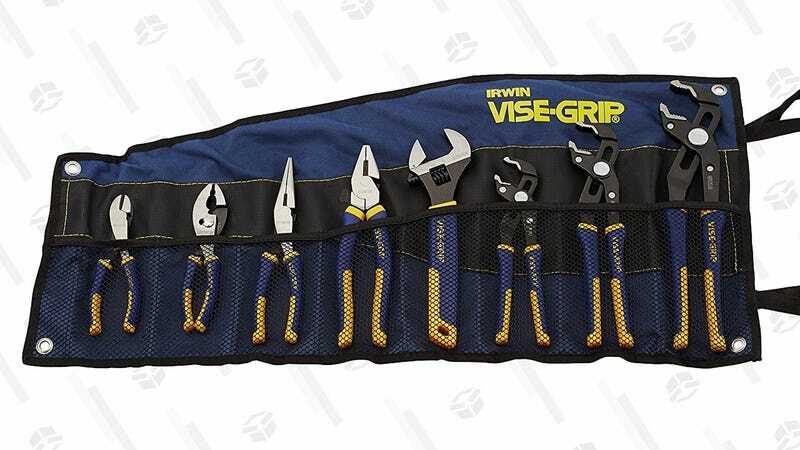 If your tool chest is lacking a good set of pliers, this 8-piece VISE-GRIP GrooveLock set is only $60 on Amazon, within about $3 of an all-time low. 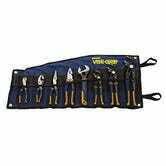 The set features a near-perfect 4.7 star review average from over 500 customers, and comes with a lifetime warranty to boot. Needless to say, it’d make a great gift too.